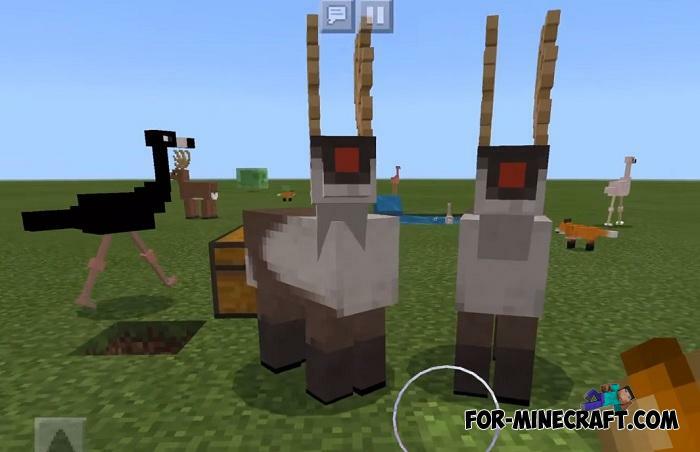 Natural animals taken from the real world and moved to Minecraft such as cows, pigs and chickens are mobs of diversifying gameplay. Do you want more animals but more exotic that will pleasantly decorate your world, your farm or your personal zoo? The AnimalCraft addon adds 9 new animals (development continues, wait for more new ones) living in almost all biomes. 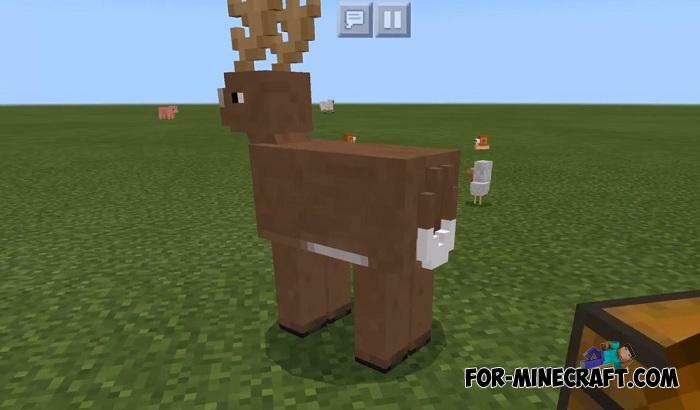 Great for playing on Minecraft PE 1.10.0.X. 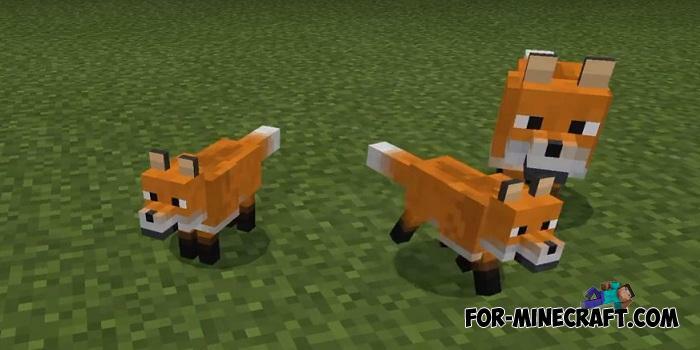 New mobs: colibri and foxes. Works on Minecraft PE 1.10.0.3 Beta. 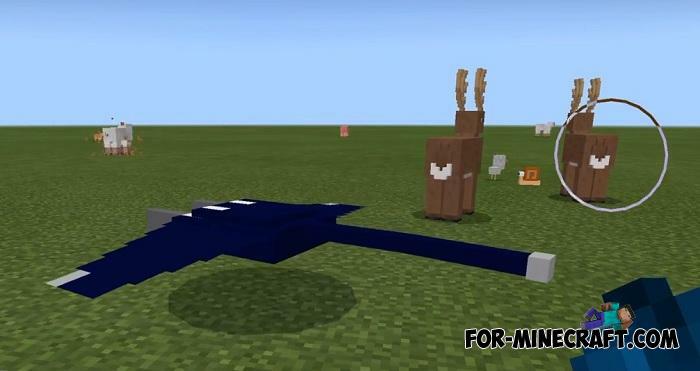 New mobs: dragonfly and jellyfish. New mobs: worms, mantaray, snails and rats. New mobs: goats and bees. New textures and 3D details. At the moment there are not so many animals here to call the addon big. The creator is developing new models for new animals that we will see soon. 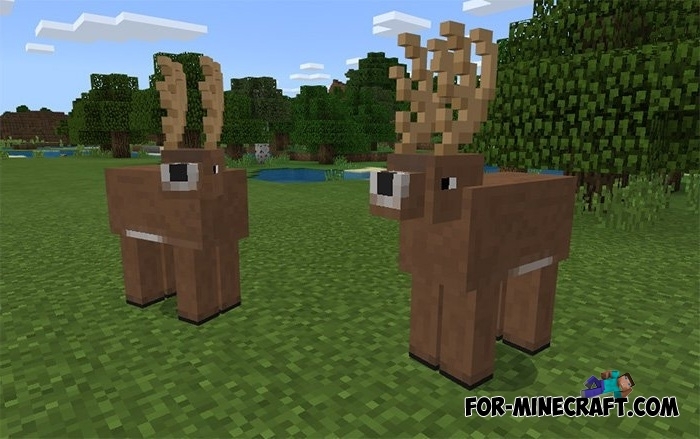 Traditionally for Minecraft animals, these possess all the attributes of a peaceful creature depending on the species. For example, the deers are neutral and will not attack you for no reason. How to install the AnimalCraft addon?